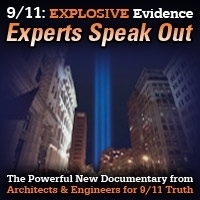 This is a speech given by Kevin Danaher on September 11, 2011 called “Learning From 9/11”, at the Herbst Theater in San Francisco. 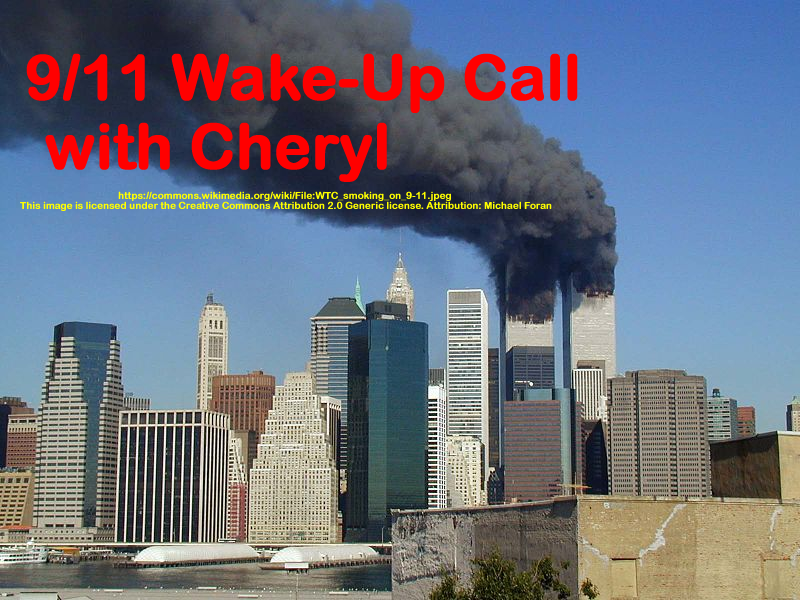 The first 9/11 Wake-Up Call show aired on Feb. 12, 2008. 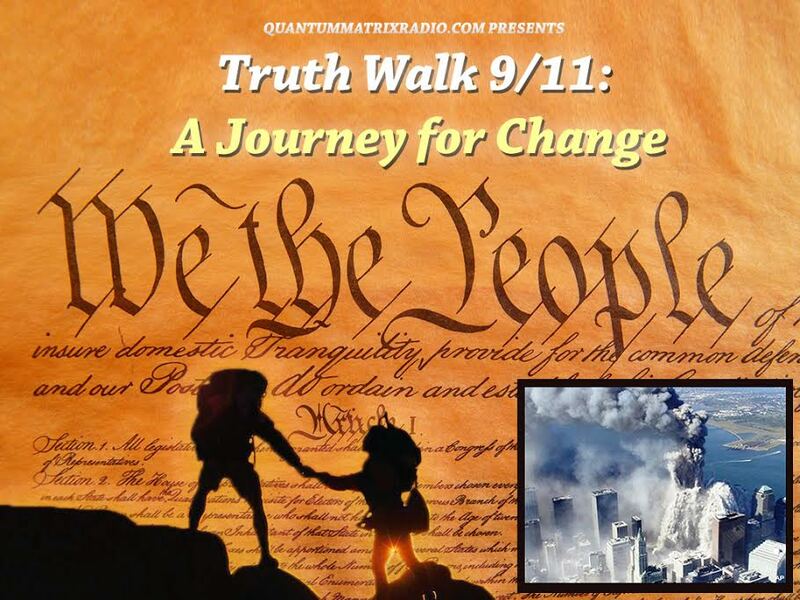 On this 8th anniversary show Cheryl discusses some of the anomalies and the cover up of 9/11 and explores who created Al Queda, ISIS and who is behind the migration crisis in Europe. Media complicity is discussed and you’ll hear Sibel Edmonds explain her new efforts, along with many other independent journalists, to create a new kind of alternative media that would provide news on a daily basis in many formats. You’ll also hear Hillary Clinton reveal who she gets her marching orders from. This show was broadcast on August 18, 2016. This entry was posted on Wednesday, August 17th, 2016 at 8:33 pm	and is filed under 9/11, 9/11 Wake Up Call, Anti-War, Education, False Flag/Fake Terror, Freedom, Geopolitics, News, Protest. You can follow any responses to this entry through the RSS 2.0 feed.